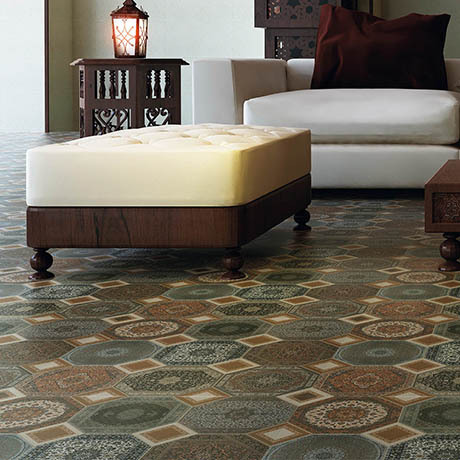 The Darius patterned floor tile is captivating and eye-catching, creating a style statement in your home. It's Persian inspired patchwork design will look fantastic in any room. Made from high quality red body ceramic with a subtle matt finish.